Feeney Brothers’ Development Program is designed to promote our most advanced professional employees into company leaders. Program participants gain cross-functional experience in multiple roles within the Company through task-specific exercises, competency reviews, and ancillary training delivered by subject matter experts. Candidates for the program are nominated by supervisors/foremen, followed by a strict interview and review process. Once accepted into the program, a small class of eight individuals attends the classroom course for five weeks, addressing all components of the work from job packet receipt to restoration. Classes and hands-on tutorials focus on discussions concerning foremen best practices and performance of exercises to ensure understanding and competency, providing a foundation for continued development of skills. The latter part of the program includes field assessment via on-the-job training (OJT)/mentorship for 14 weeks. Future foremen progress at a pace tracked through training comprehension, milestones, audits, and field assessments. 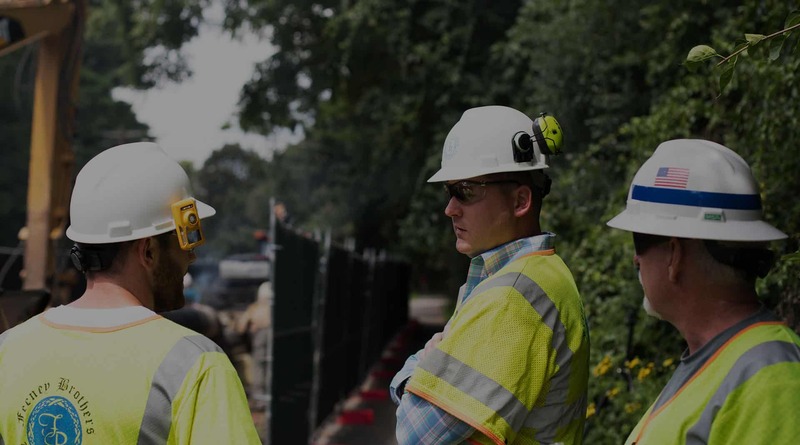 Direct observation by the Foreman Development Manager ensures candidates are successful by reviewing and overseeing work samples to validate competency. Once placed in key position, foreman development continues with ongoing assessments, formal audits, and surveys.